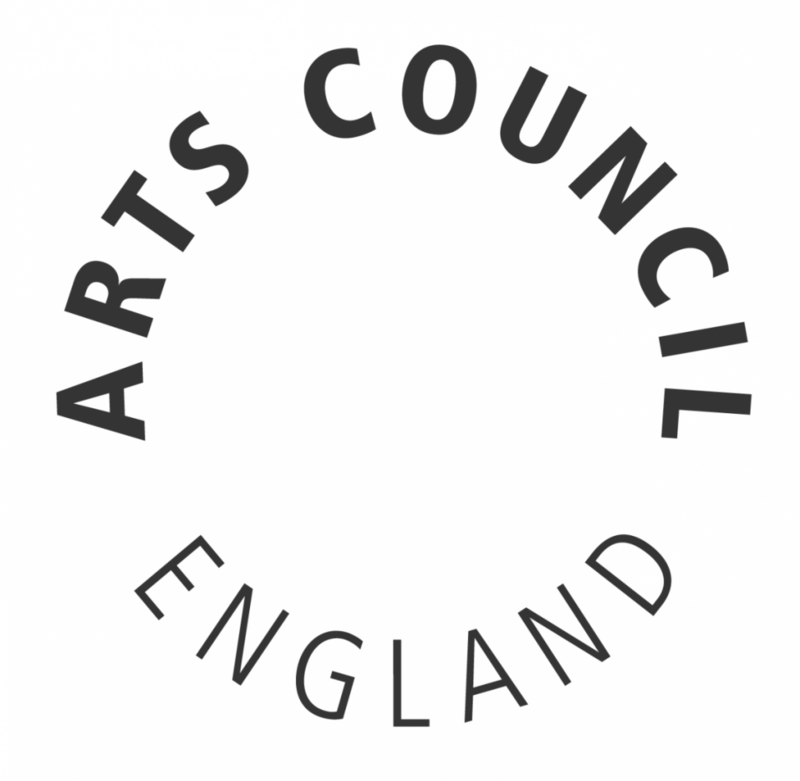 The trust supports the extensive Hawkwood Artist Residency Programme, through which Artists may be given time and space to work on particular projects alone or in groups. 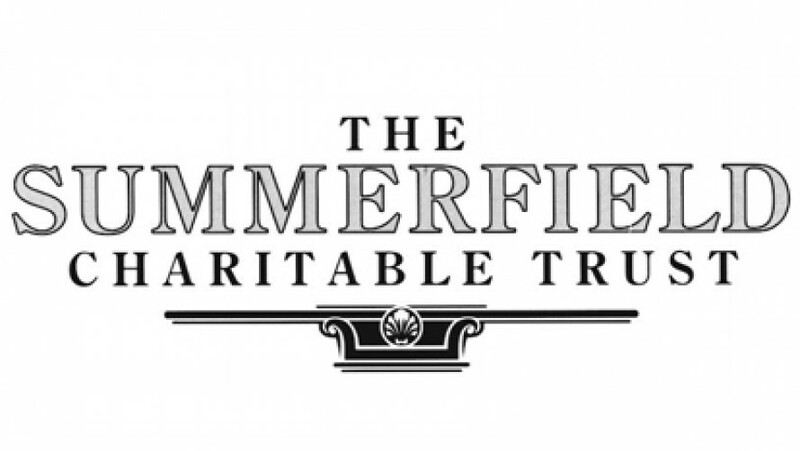 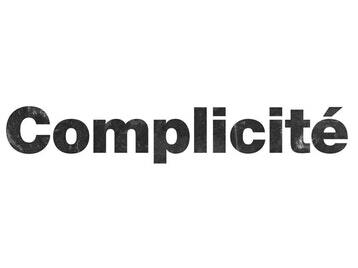 Complicité is an international touring theatre company, based in London. 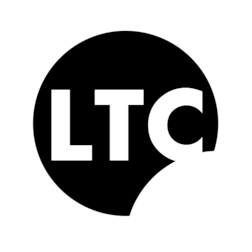 Founded in 1983 by Annabel Arden, Fiona Gordon, Marcello Magni and Simon McBurney. 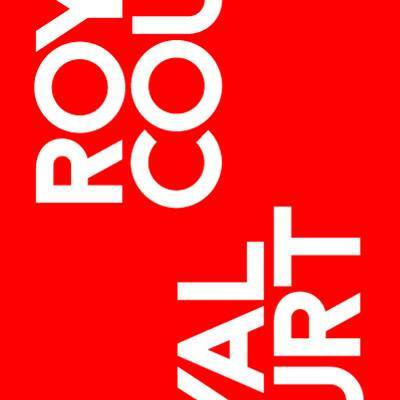 The Royal Court is the writers’ theatre. 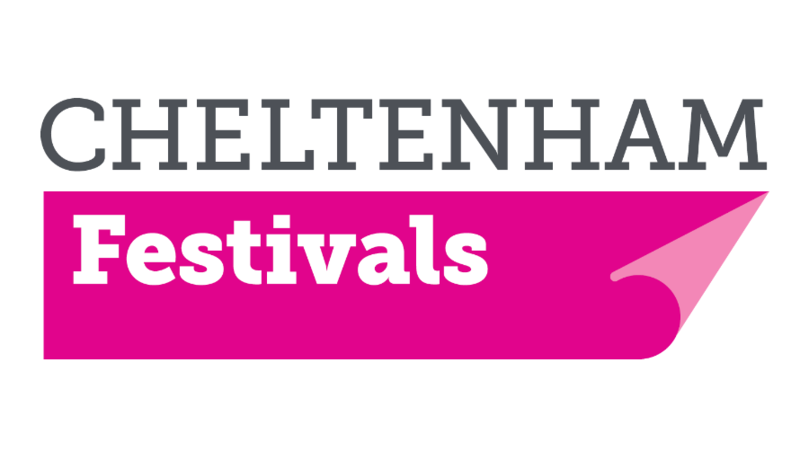 It is a leading force in world theatre for energetically cultivating writers – undiscovered, emerging and established. 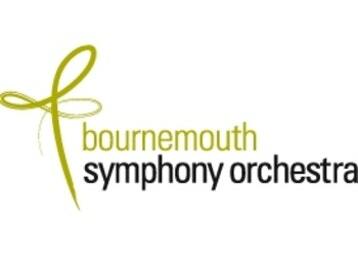 Bournemouth Symphony Orchestra brings world-class music to the South and South West of England. 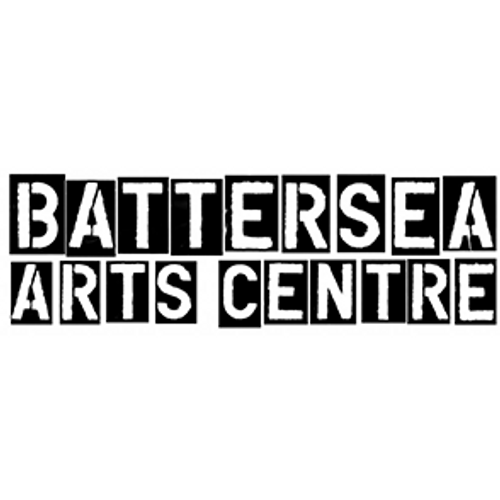 The Battersea Arts Centre’s mission is to inspire people to take creative risks to shape the future. 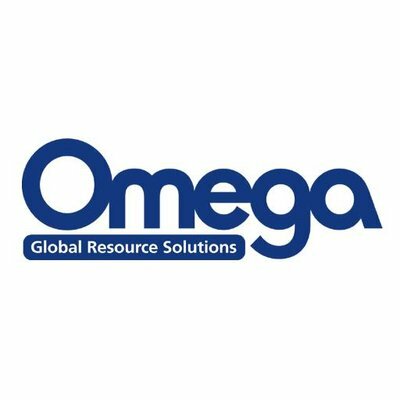 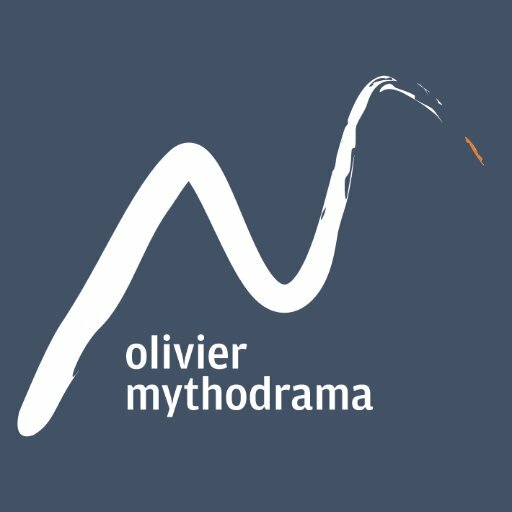 Olivier Mythodrama uses the power of drama for transformative leadership training. 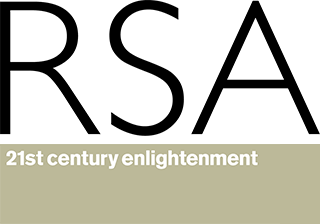 Their unique approach is based on timeless mythology and the great plays of Shakespeare. 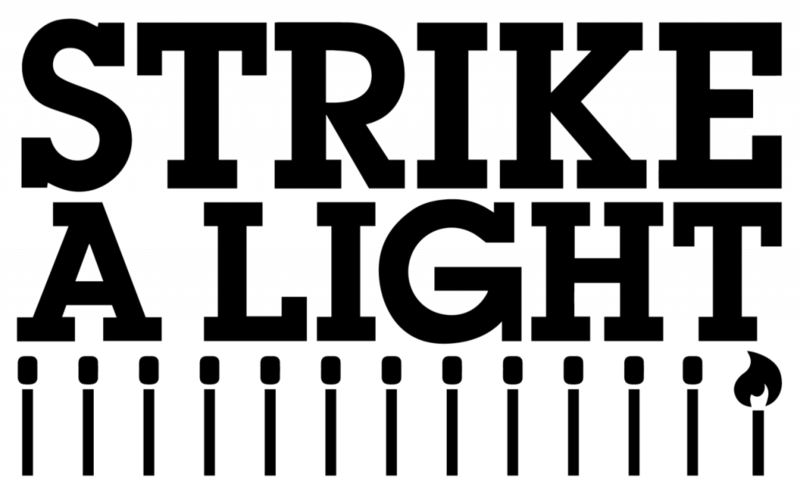 Strike A Light is a Gloucester based organisation striving to make Gloucester a city with a vibrant culture for all.